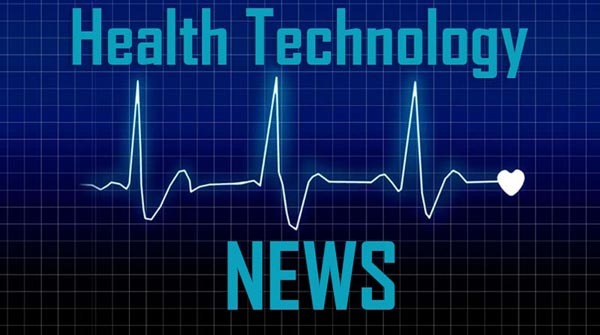 SAN FRANCISCO, April 4, 2019 /PRNewswire/ — Non-clinical factors can account for up to 80 percent of the health outcomes for patients. Such factors, including socioeconomic conditions, healthy behaviors, and physical environment, may vary drastically for each patient and can significantly impact health outcomes such as poor medication adherence, frequent visits to the ED, and more. Thus, it is essential to consider these factors while creating care plans to ensure that the specific needs of patients are addressed. To help healthcare organizations gain richer insights into social determinants of health (SDOH), Innovaccer Inc., the leading San Francisco-based data activation company, announced today the launch of its SDOH Management solution tailored to capture SDOH data and leverage it to deliver enhanced care, powered by its Data Activation Platform. “For organizations under value-based contracts, establishing a culture of wellness is a priority to keep their business model financially viable. Social determinants of health are a gamechanger in this regard and organizations who leverage them put themselves in the driver’s seat,” remarks Abhinav Shashank, CEO at Innovaccer. “We hope that our solution is instrumental to healthcare organizations as they tie their efforts to address social determinants of health and create similar strategies to maximize care and cost outcomes,” he added.